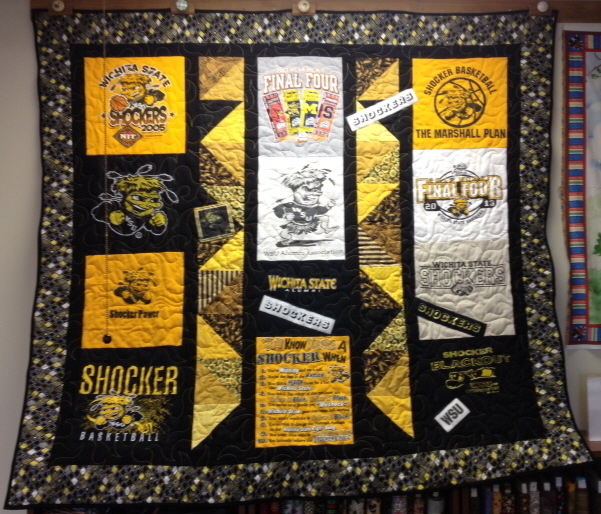 WELCOME TO ALL on behalf of myself and QUILTMAKER. 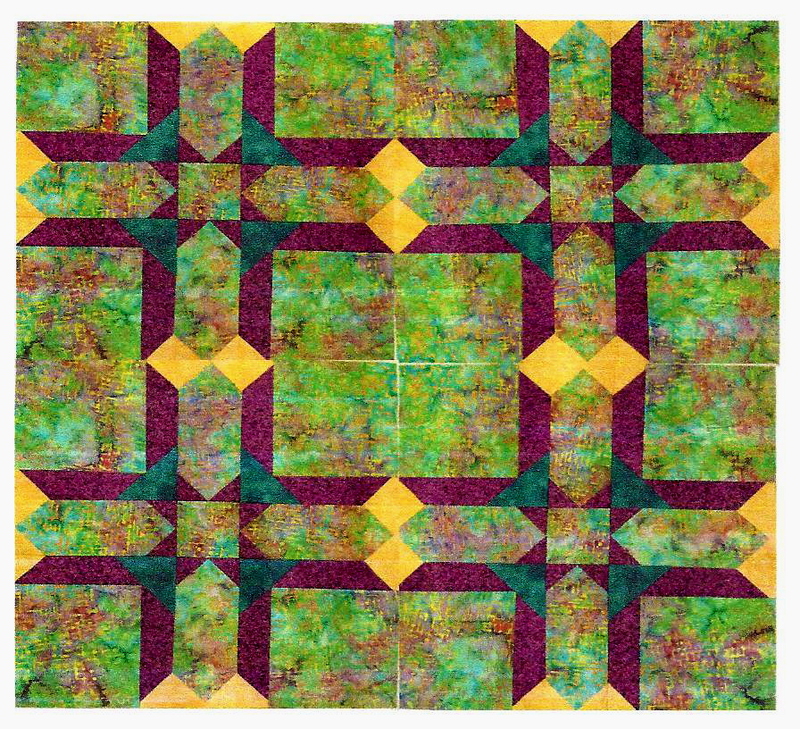 I’m honored to share “GALAXY X” with the Quiltmaker 100 Blocks Vol 5, and with all of you. Below is one version of a “GALAXY X” quilt, with the block as is. 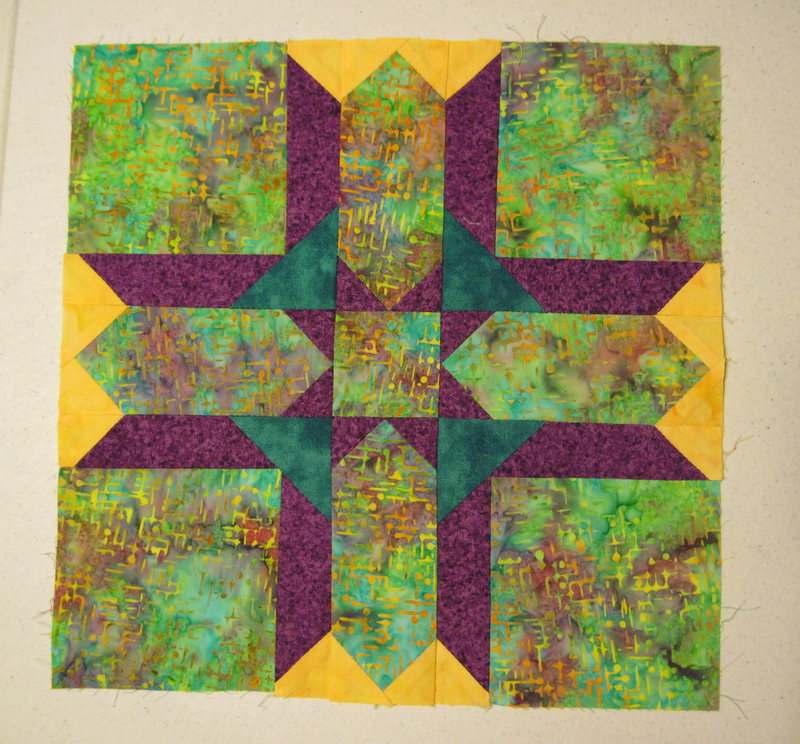 Use your imagination with other blocks, or sashing for more great patchwork. My fulltime job has kept me off the radar for about a year, and I’m so thrilled to be back and sharing new patchwork with you! 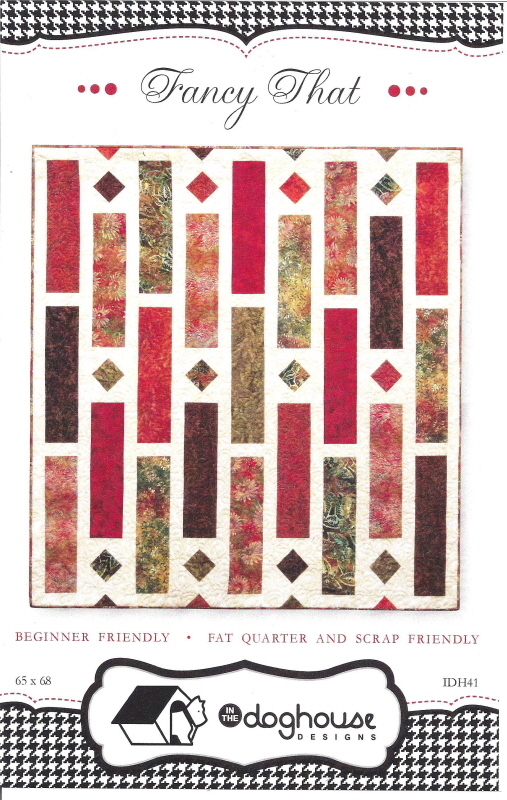 Post a comment on this blog, and be eligible to win your very own copy of QUILTMAKER 100 BLOCKS VOL 5. And if you leave a comment, I’d love to know what part of the country you are from! Check out the next few posts for more new patterns coming soon. 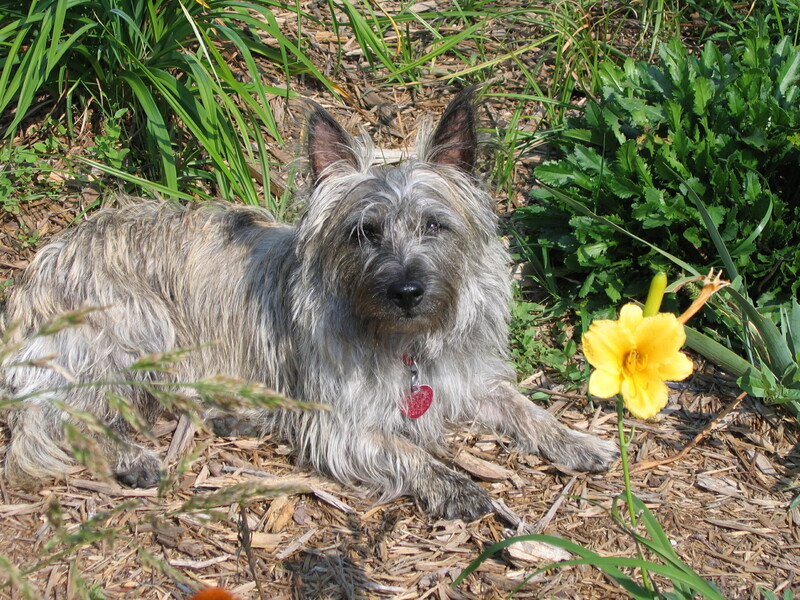 So long, puppy kisses from my “boys”, and JOYFUL STITCHING TO ALL! 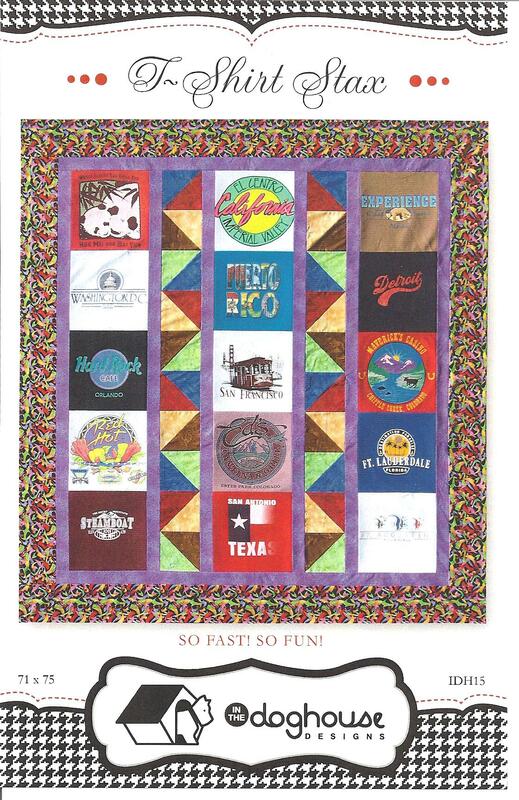 KANSAS FORTUNE-QUILTMAKER VOL 3 – AND YOUR FUTURE! HELLO ALL! WELCOME ON BEHALF OF MYSELF AND QUILTMAKER MAGAZINE! 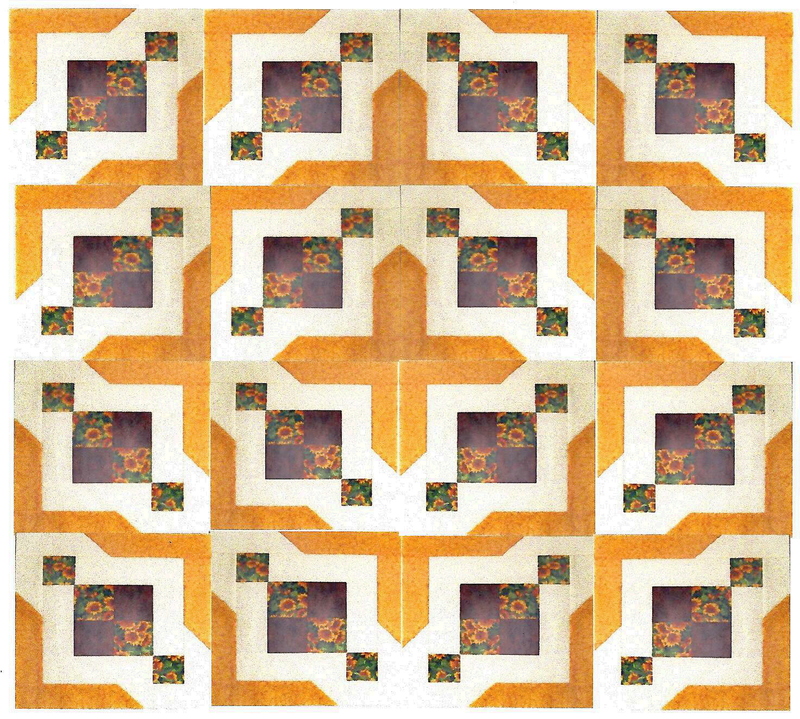 I’m so please and honored to share my block with Quiltmaker Magazine and all of you. 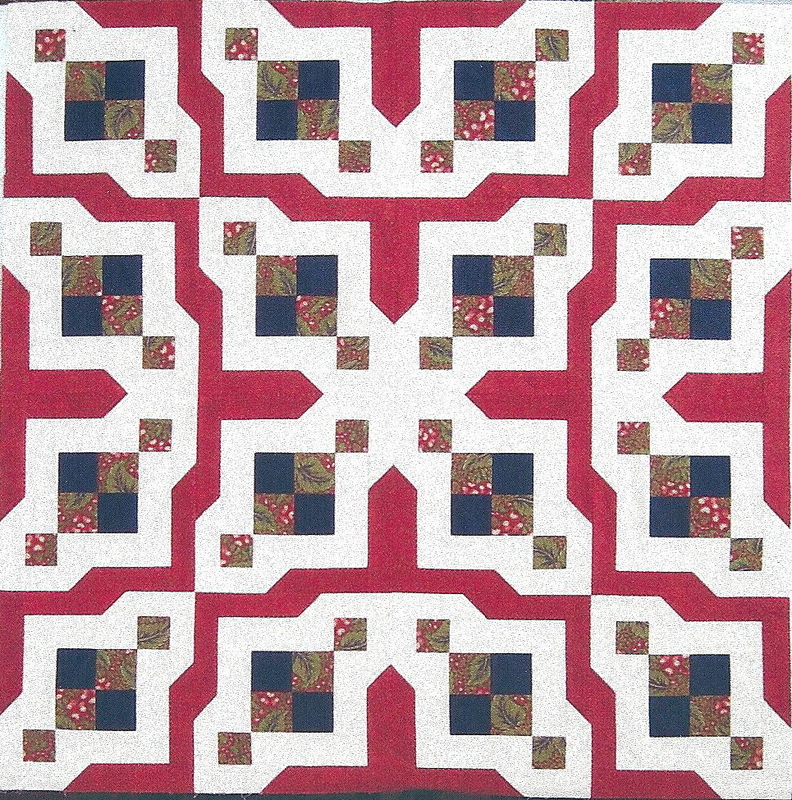 KANSAS FORTUNE is a great block for your future quilts. Positioning of the block can give you lots of really quite different looks. I’m excited to be working on a pattern that puts KANSAS FORTUNE on point too. 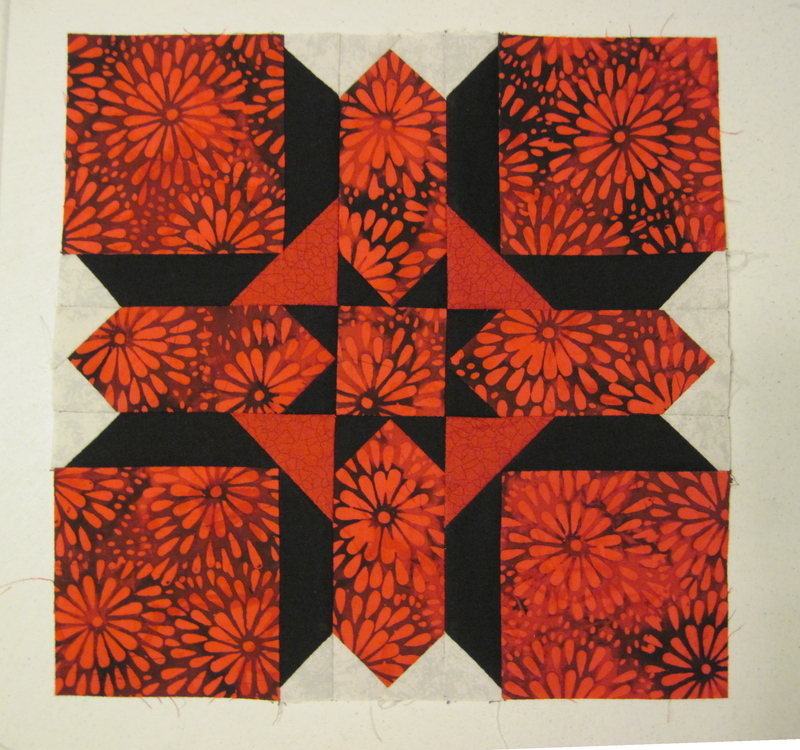 Great block for just about any line or style of fabrics imaginable. Here are two more ideas for you! 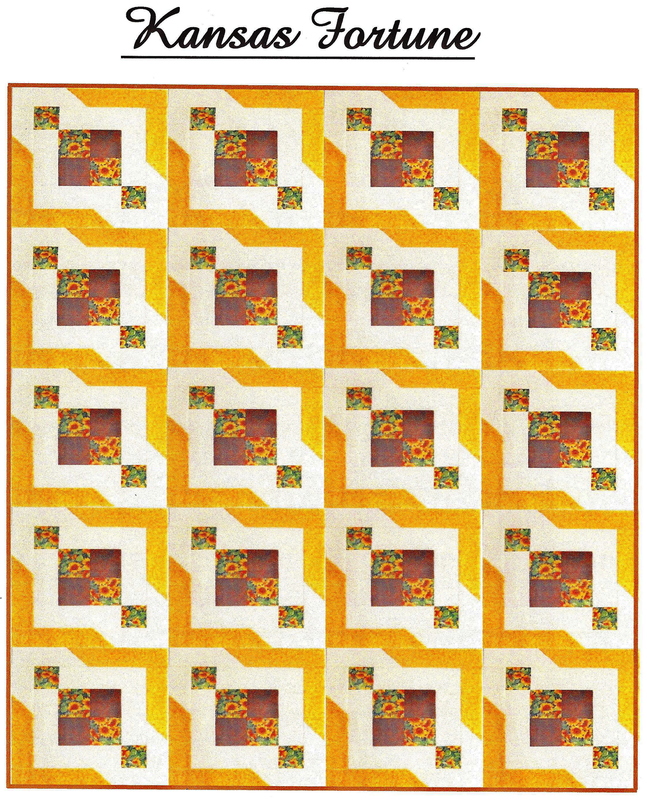 Post a comment on this blog May 2-6, and be eligible to win your own copy of QUILTMAKER 100 BLOCKS VOLUME 3. Or get your copy on the stands appearing by May 10. Trust me, you’ll want to get your hands on another great bunch of sampler blocks. Make sure and check out all the designers on the blog tour. 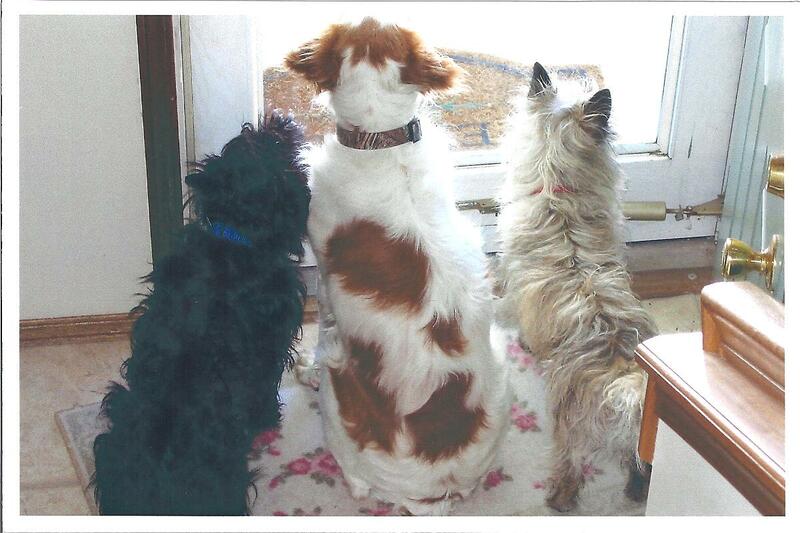 My boys, MICKY, RUSTY AND WYLIE say bye-bye and Joyful Stitching to all !! !